I love coconut. It is right up there behind chocolate and raspberries. 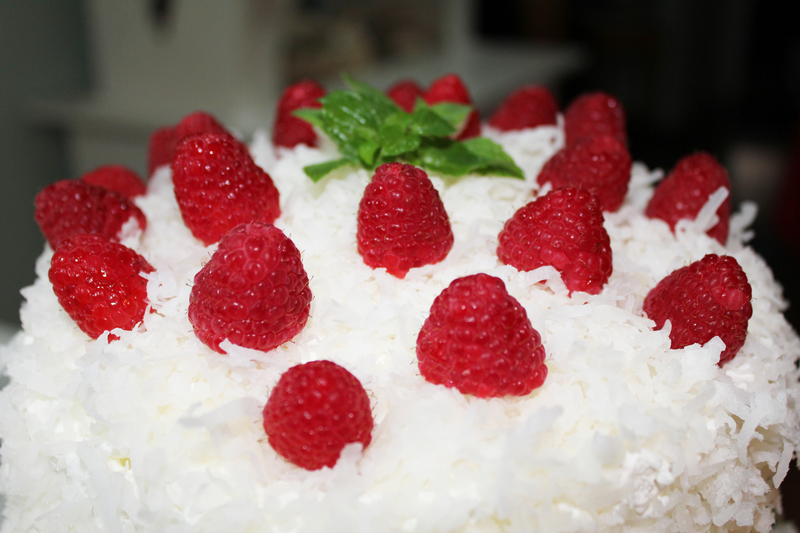 The deliciously delightful thing about this cake is that I get my coconut fix along with raspberries. I could even work some chocolate in there, but I managed to restrain myself. Barely. This recipe is fast and easy to put together and always gets rave reviews. 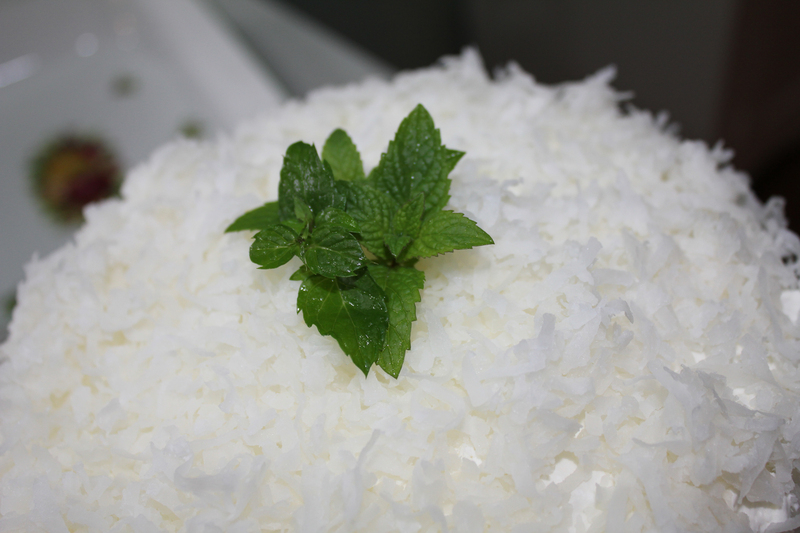 Moist and super good, it is the perfect way to end a holiday meal or as an accent at a buffet. Once you’ve mixed up the cake batter, pour into three 8-inch pans that have been greased. 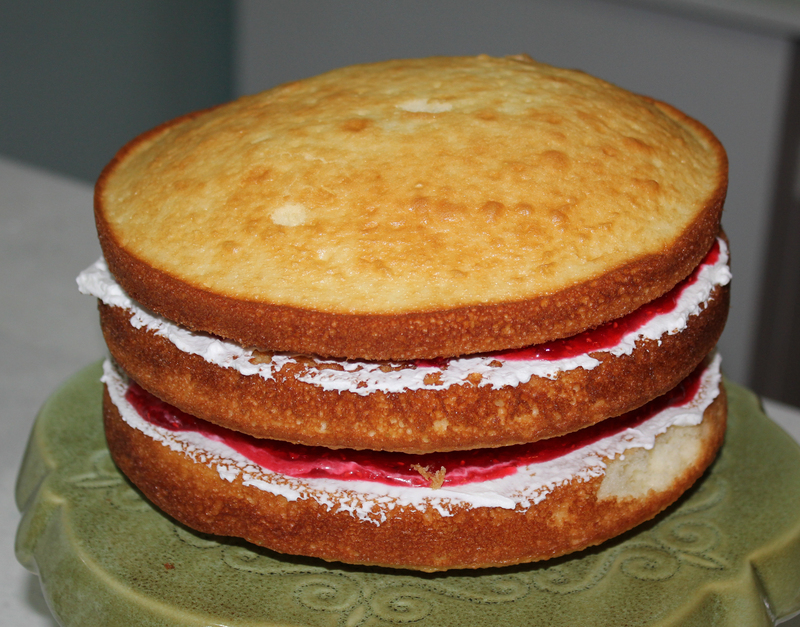 When the cake is cool, begin layering it with jam and whipping cream. Add layers until they look like this. If your cake isn’t perfectly flat, no worries. Just add extra whipping cream to even it out. 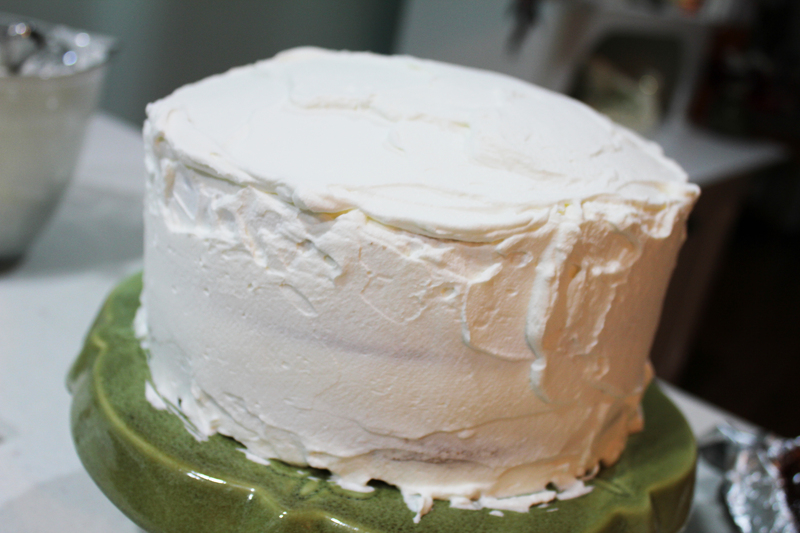 Cover the entire cake with whipping cream. At this point, I freeze the cake until I’m ready to serve. Even if you are making it the same day you want to serve, at least give it time to get thoroughly chilled in the fridge. Serving it cold is part of what makes it so good. 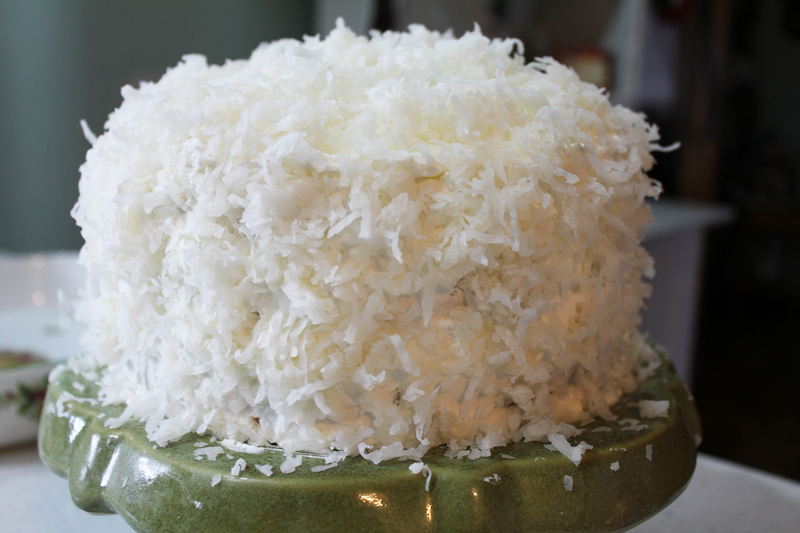 Smother the cake in shredded, sweetened coconut. 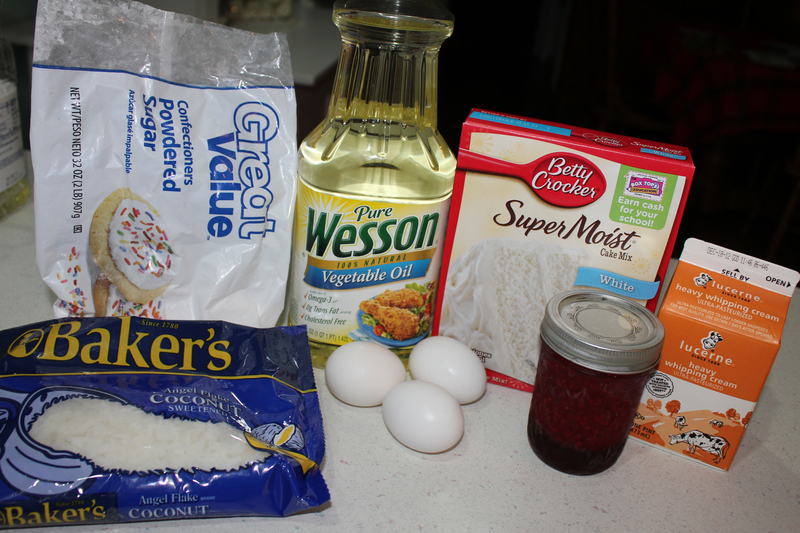 Mix cake mix, eggs, oil and water, following cake mix package directions. 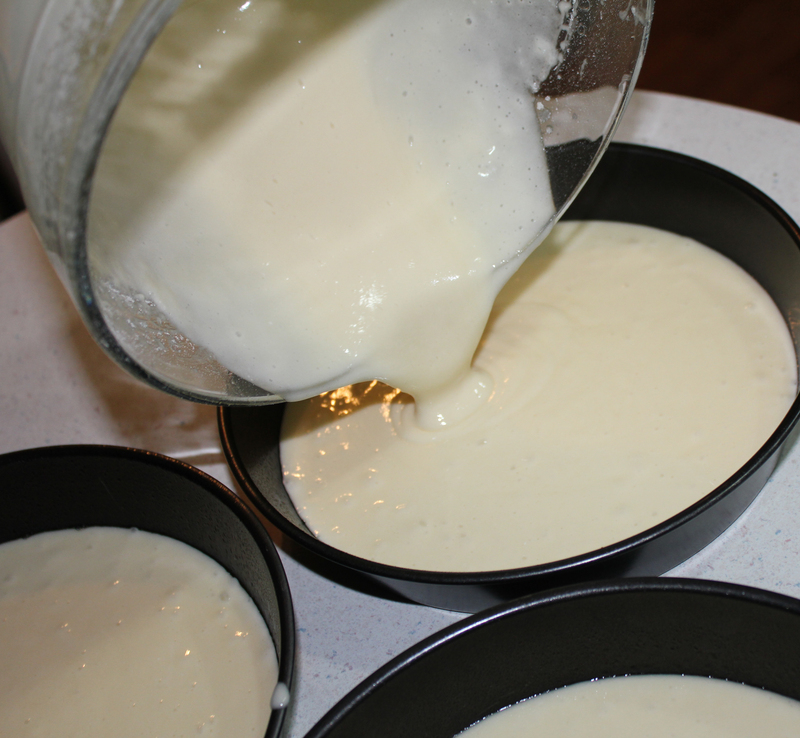 Pour into three 8-inch cake pans that have been greased (or sprayed with non-stick spray). Try to get the layers as even as possible. Bake until cake bounces back when touched lightly or toothpick inserted in center comes out clean (about 18 minutes or so). Whip whipping cream until stiff. Add in vanilla and powdered sugar. Stir in gently. Place first layer of cake on a cake stand or serving platter. 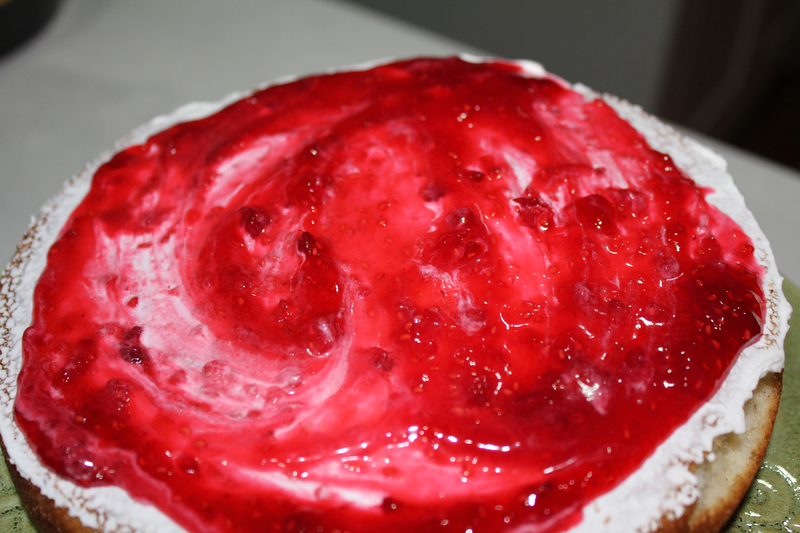 Spread a thick layer of whipping cream then a nice layer of jam. Repeat with the second layer then top with the third. Generously cover the entire cake with the whipping cream. Freeze the cake until ready to serve. This is particularly handy because you can freeze it well ahead of time. When you are ready to serve the cake, remove it from freezer with enough time for it to thaw (an hour – or get out the night before and leave in the fridge). 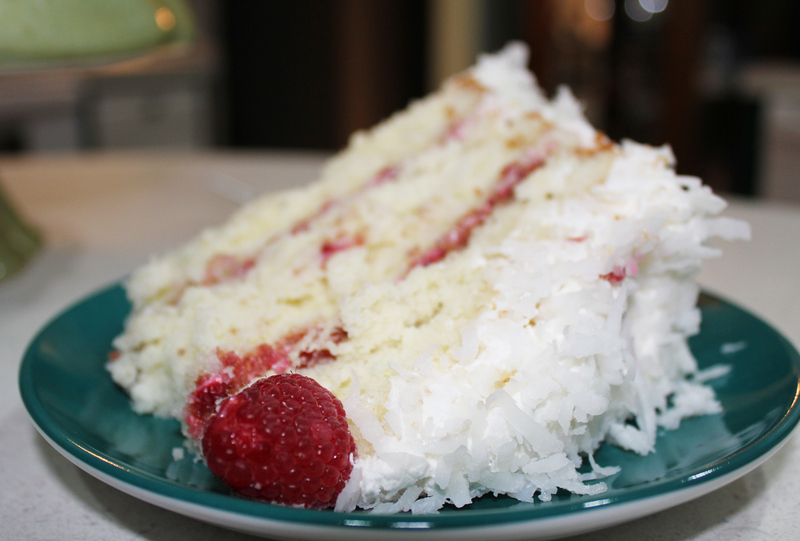 Generously place coconut all over the cake. When buying the coconut, give the packages a little squeeze. You want the coconut to be really soft and fresh. This is really important. Do not use dried-out coconut. You want it to feel moist when you take it out of the package. 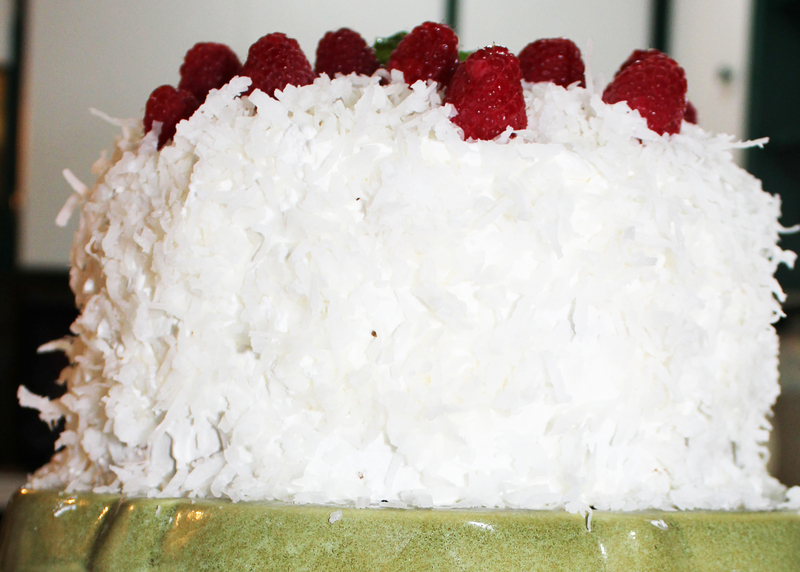 Once the cake is completely covered, top it with raspberries and a garnish of mint. 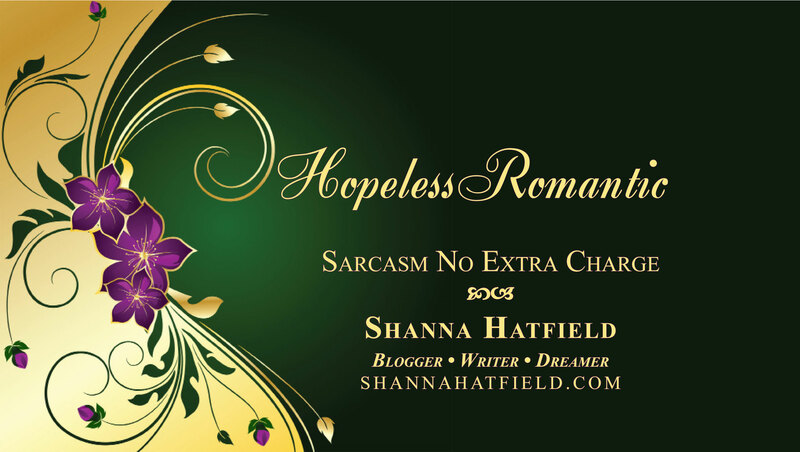 Be prepared for rave reviews! She Who Loves This Cake Way Too Much!